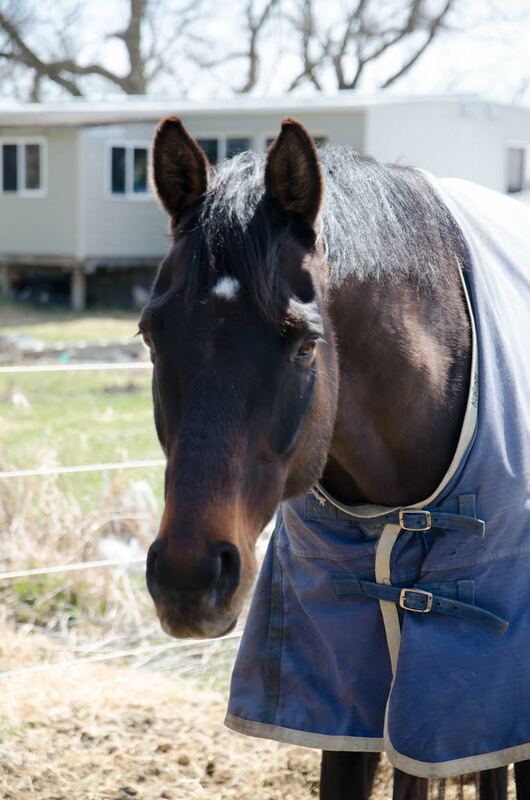 Boomer is one of the favorites at Kuruka! 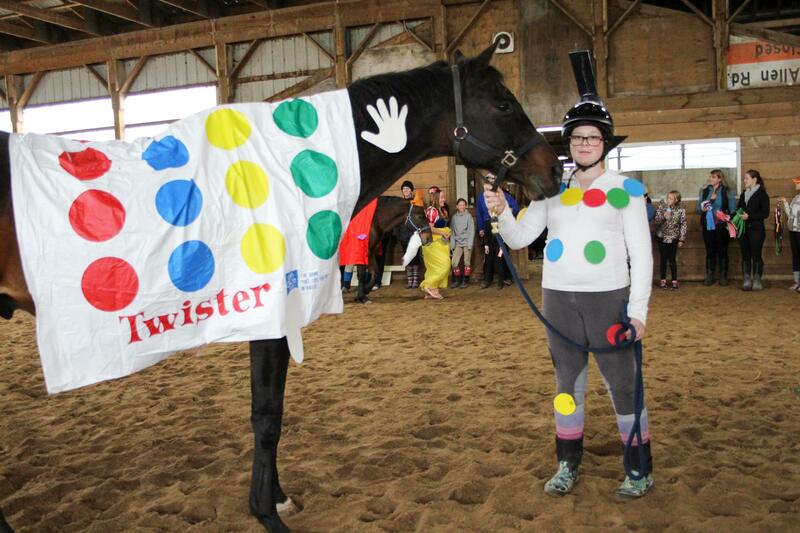 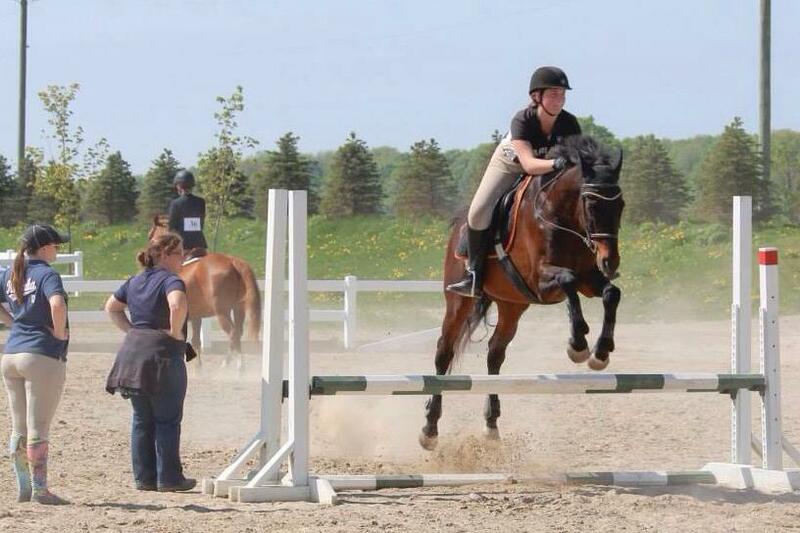 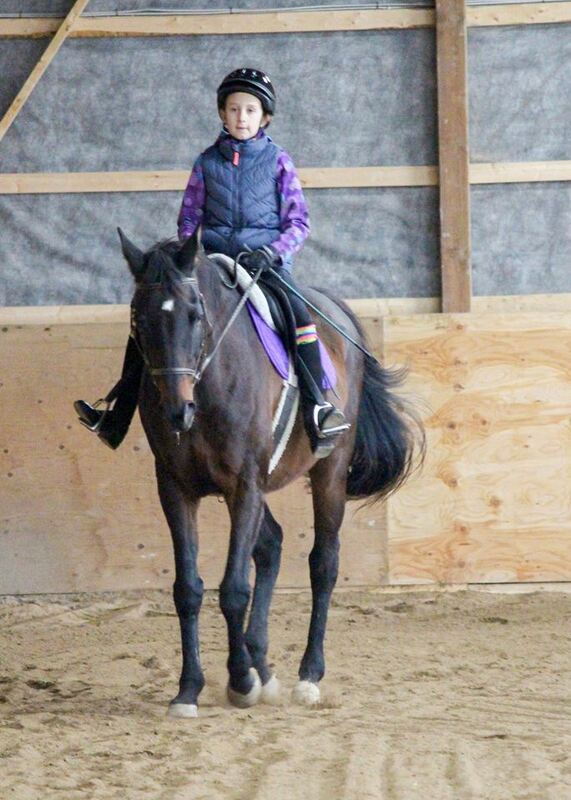 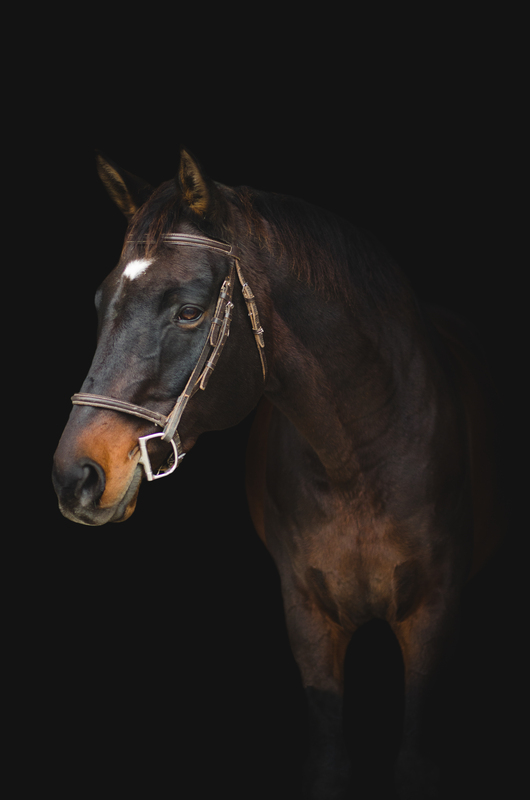 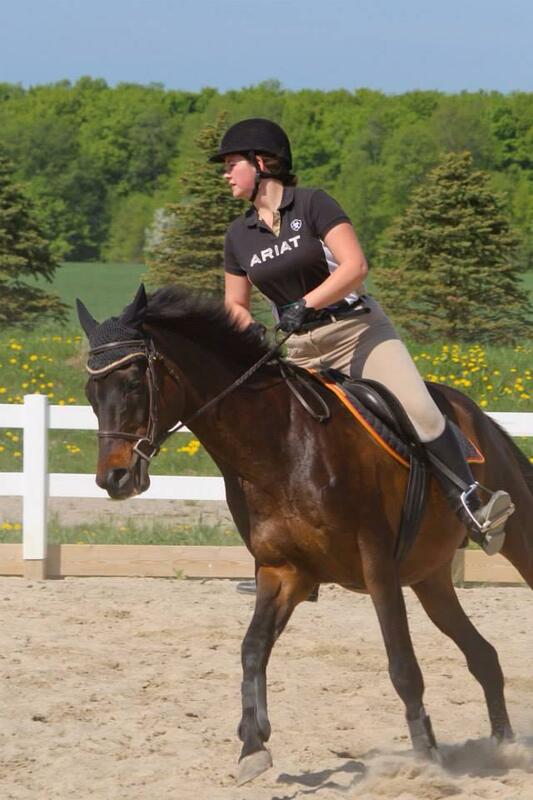 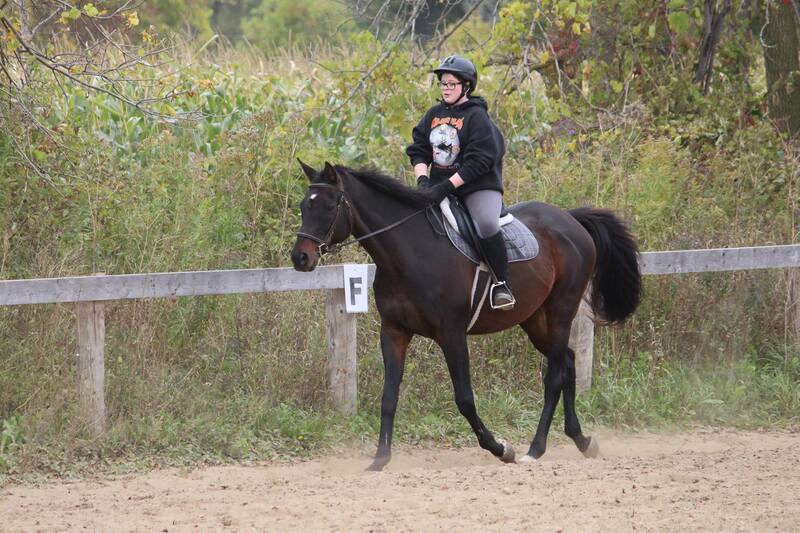 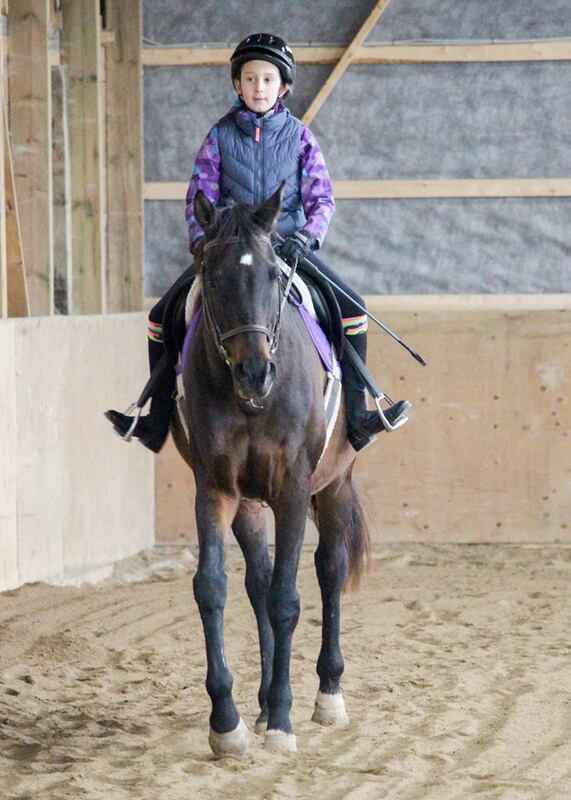 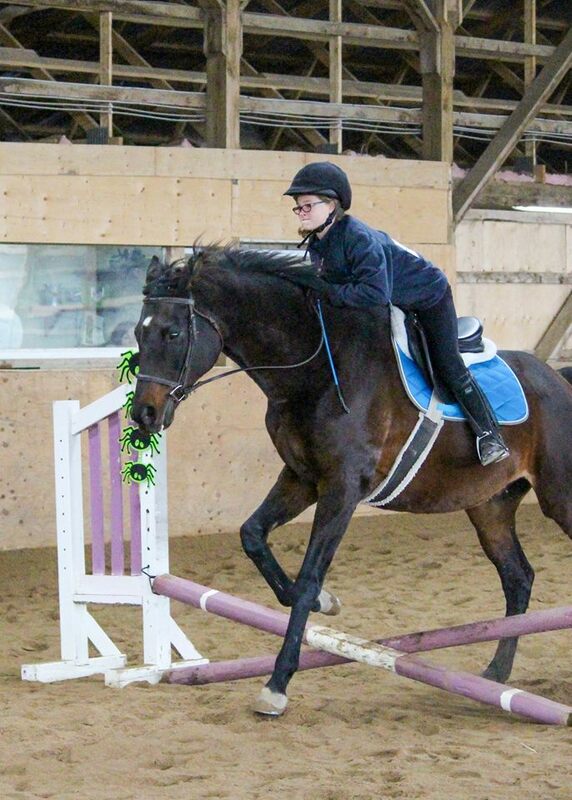 He is used in our lesson program and he enjoys teaching his riders various different riding skills, anywhere from beginners to intermediate students. 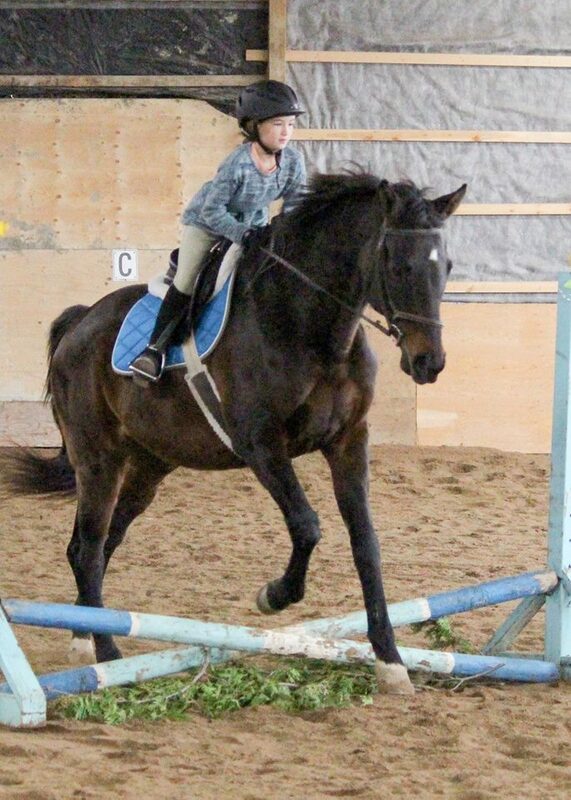 Boomer has done it all from competing in the high hunters to the jumpers. 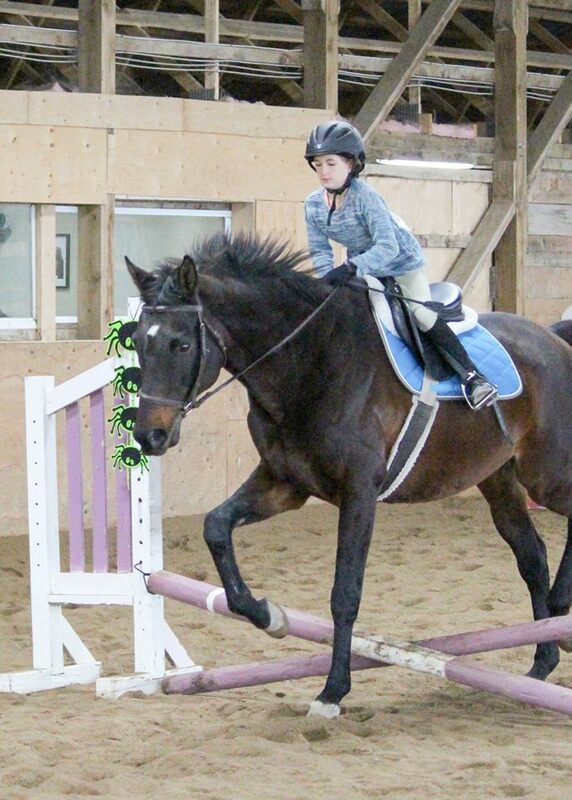 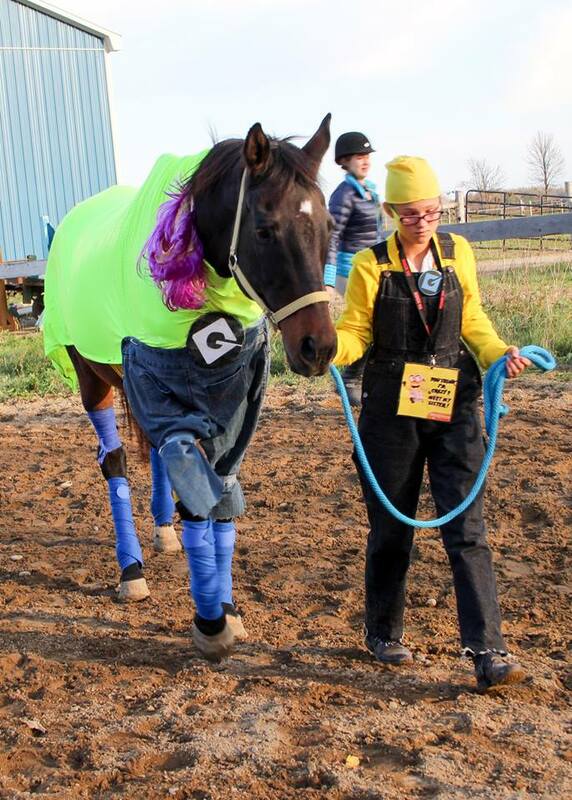 He is ready to take his next rider into the show ring to show them the ropes!